Argutite: Mineral information, data and localities. Graph shows reflectance levels at different wavelengths (in nm). Top of box is 100%. Peak reflectance is 14.8%. 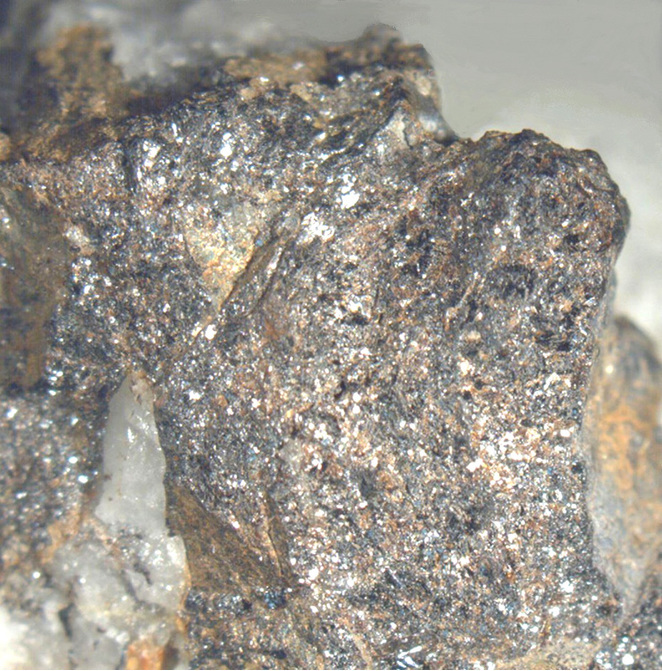 The optical properties are very close to those of cassiterite. 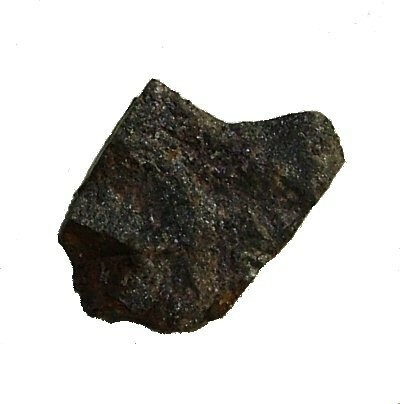 Sphalerite 3 photos of Argutite associated with Sphalerite on mindat.org. Brunogeierite 1 photo of Argutite associated with Brunogeierite on mindat.org. 4.4.1.2 Ilmenorutile Fex(Nb,Ta)2x · 4Ti1-xO2 Tet. Baur, W.H. (1956) Über die Verfeinerung der Kristallstrukturbestimmung einiger Vertreter des Rutiltyps: TiO2, SnO2, GeO2 und MgF2. Acta Crystallographica: 9: 515-520. Baur, W.H., Khan, A.A. (1971) Rutile-type compounds. IV. SiO2, GeO2 and a comparison with other rutile-type structures. Acta Crystallographica: B27: 2133-2139. Yamanaka, T., Ogata, K. (1991) Structure refinement of GeO2 polymorphs at high pressures and temperatures by energy-dispersive spectra of powder diffraction. Journal of Applied Crystallography: 24: 111-118. Anthony, J. W. et al. (1997): Handbook of Mineralogy, Vol. 3, 21. Bolzan, A.A., Fong, C., Kennedy, B.J., Howard, C.J. (1997) Structural studies of rutile-type metal dioxides. Acta Crystallographica: B53: 373-380. Haines, J., Léger, J.M., Chateau, C., Pereira, A.S. (2000) Structural evolution of rutile-type and CaCl2-type germanium dioxide at high pressure. Physics and Chemistry of Minerals: 27: 575-582.